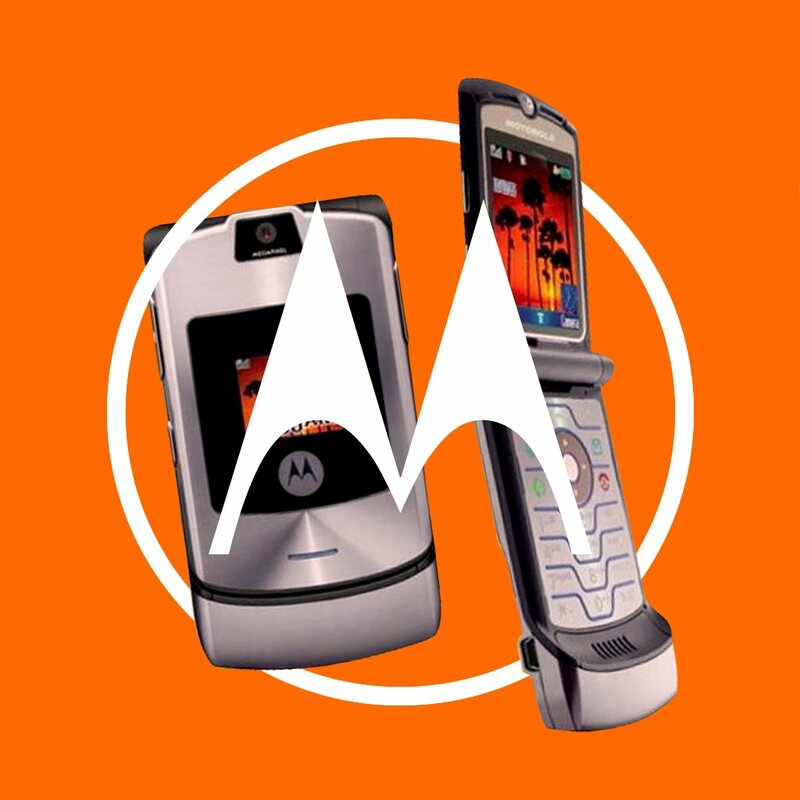 The RAZR is a phone that will go down as one of the most iconic devices of the last decades. The phone sold 150 million units worldwide and appears in most popular blockbusters from the 2000s. You probably even owned one too, but now you either sold it, lost it or threw it away thinking it wasn't worth of you. But as years pass on by, you are probably wondering what it would be like to have a RAZR again, and you are looking on Ebay or Aliexpress to get a refurbished one. It's always nice to have a feature phone around, in case of an emergency or a weekend away with friends in which you want to be disconnected from your social media accounts but still be reachable. Which RAZR should I get? The two most powerful RAZRs, if you want to remain loyal to the original design (get a more powerful RAZR2 otherwise), are the V3i and V3XX. The V3i will let you play some music and it's the best designed RAZR, available in a variety of editions, including a gold Dolce & Gabbana and a RED edition. On the other hand, the V3XX comes with a more premium chromated case and will also let you do some internet browsing and email over 3G. Yeah, but why should I buy a damn flip phone in 2017?! - You won't have to worry about charging it. - Great for weekends away or unsafe places you are going to. - The RAZR will resist accidental drops. - People are still fascinated by it's design and it will call everyone's attention. You'll be surprised, but you can actually do a lot with it. Phone calls and texting? Check. Music playing? Check. Read Google News? Check. Connect it to Bluetooth headphones? Check. You can even carry a smartphone for when you feel you must open the Twitter app. 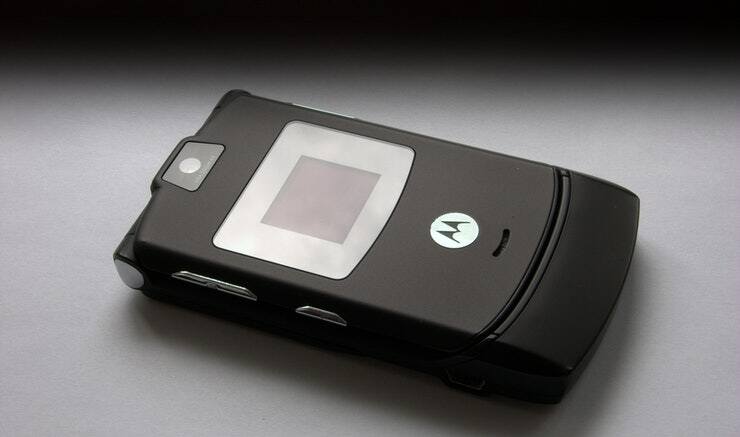 This way you will save smartphone battery and look cool taking calls on a RAZR. You can get a refurbished RAZR for as low as $30 from China. That's dirt cheap for a phone that can do most things your smartphone does. And it won't even have occasional app force-closes like your smartphone does! Sure, it comes with a 50Mhz CPU, 10MB of internal storage and a 1.3MP if you choose the higher end version, but I can guarantee that you will feel amazing if you get one and start using it.